NEW SINGLE “TOO YOUNG TO BE BROKEN” RELEASED IN GERMANY! 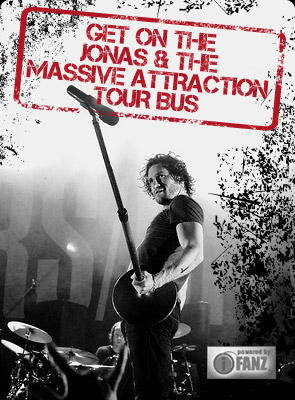 Jonas & The Massive Attraction released their BRAND NEW single “Too Young To Be Broken” to radio in Germany this week. The highly anticipated second single in Germany follows up on the chart success of “Breathing”, the first single from their new studio album Live Out Loud that was release in May. “Too Young To Be Broken” is available on iTunes at BUY NOW.